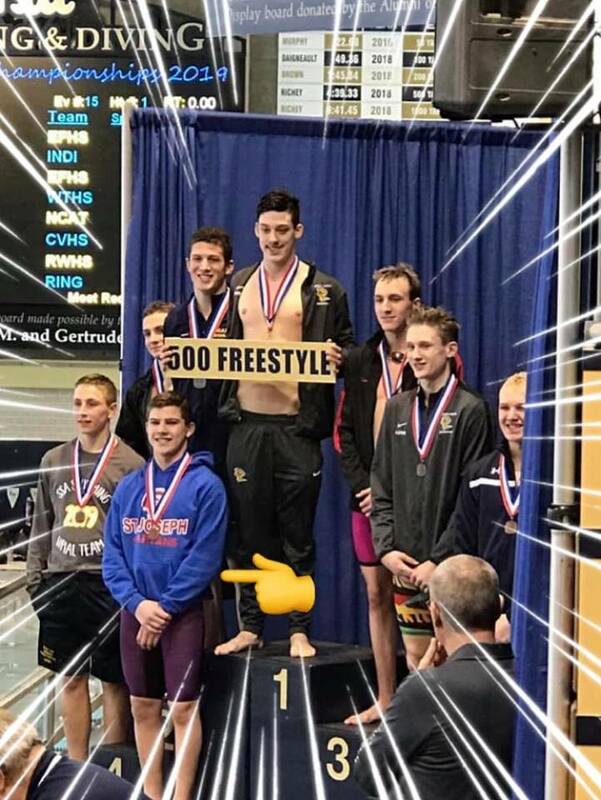 Freshman Sam Wygonik will Compete at PIAA States for Swimming! 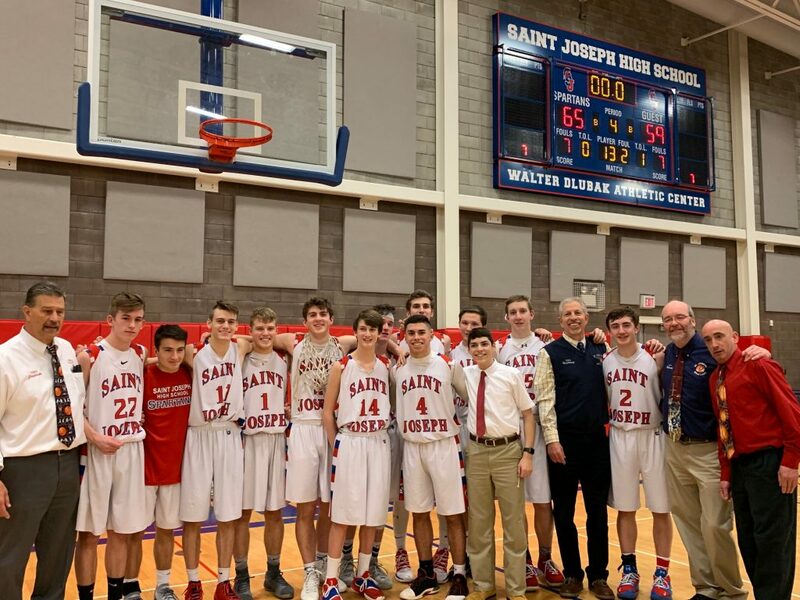 Boys’ Basketball Team Section 3-A Champions! Snow make up days scheduled! Snow make up days will be: Two are already on the calendar for Tuesdays April 23 and May 28. Those will remain. The third will be Monday February 18 in lieu of being off for President’s Day. Changes will be made in Power School.